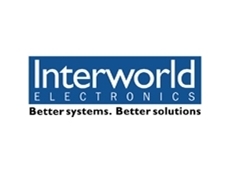 Panasonics' Business Rugged Toughbooks by Interworld Electronics are shock and drop tested to survive a 76cm free fall and include spill proof keyboards and connector covers to provide a reliable hard working alternative to commercial laptop designs. The CF-W7 Mk3 Weighing only 1.28kg with 12.1" screen and integrated optical drive is ideal for executive travellers who require a flexible, lightweight unit. Powered by Intel(r) Centrino(r) Core 2 Duo Processor U7600 and featuring a120GB Hard drive, 1GB of upgradeable RAM the CF-W7 provide state of the art processor and chipset technology. 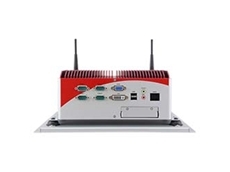 Built-in features include; 802.11a/b/g wireless LAN, Bluetooth and Modem. Expansion card slots include; PCMCIA/PC Card, HCSD Memory Card and optional Smart Card. The CF-52 Mk2 is a semi-rugged, durable and powerful business laptop computer with a 15.4" wide screen LCD. Based on Intel(r) Centrino(r) Core 2 Duo Processor P8400 the CF-52 MK2 includes a 160GB Hard drive and 1GB of upgradeable RAM. 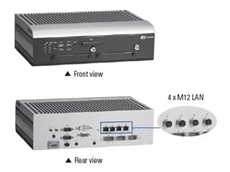 I/O connections include; LAN, Modem, Bluetooth, USB, Serial, IEEE1394a and audio. 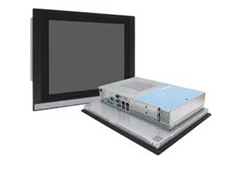 Expansion card slots include; PCMCIA/PC Card, HCSD Memory Card and optional Smart Card.